New Zealand’s domestic T20 bash is here again, and from 13th of December, it will stay here till 20th of January. The total of 32 matches will be played in Burger King Super Smash 2017-18. we are here to provide Super Smash information and squads. The Wellington Firebirds are the defending champions. 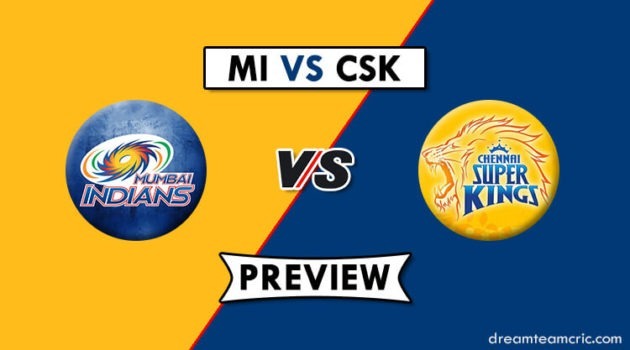 The matches will be played on 11 different venues. 15 of the total 32 matches will be broadcast live. Both play-offs and the final will be broadcast, too. Each of the team will have their own domestic stars, and some of them have made succesful international careers, too. The tournament has a format of double round-robin, then two priliminary finals will be played. And after that, one final wil be played to decide the domestic champion of Super Smash T20, 2017-18. Will Young (c), Tom Bruce, Adam Milne, Blair Tickner, Ben Wheeler, Dane Cleaver, Doug Bracewell, Ajaj Patel, Jesse Ryder, Josh Clarkson, Seth Rance, George Worker. 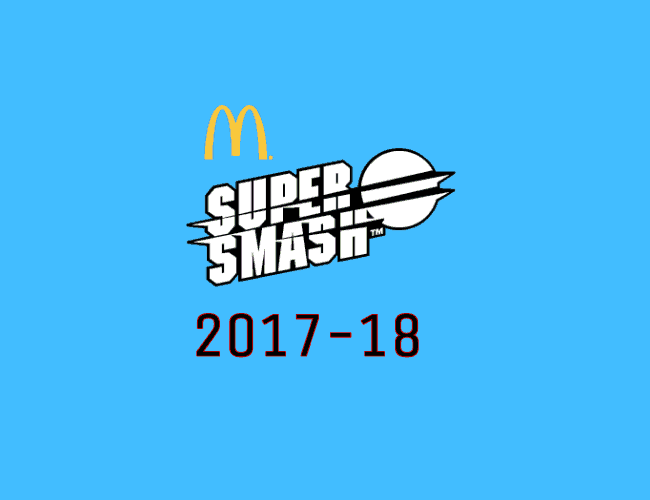 Do Let us know : Which is your favorite team in Burger King Super smash 2017-18 ? 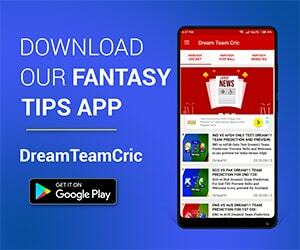 If you liked this, then share and please subscribe to our Email Newsletter For Latest cricket News, Fantasy Previews, Playing XI and All information about Dream11 Fantasy Cricket. You can also find us on Twitter and Facebook.